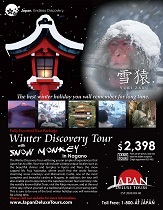 We really had the great experience on the excellent winter Japan tour package. 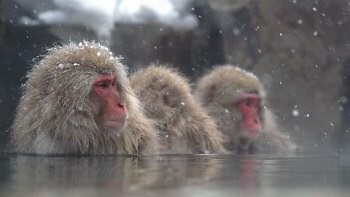 The snow monkey is the best, but Mt. Fuji, the hot springs in Japanese style hotels. and etc are good for us. It was a great, if not, best japan tour experience. Happy New Year and good luck to your business.